Pomp, drama, majesty and beautiful tunes are assured as the French Horn takes centre stage. Ensemble 360 present music by Beethoven and Brahms in an evening of classical gems. An evening of youthful energy and light-hearted distraction awaits as the members of Ensemble 360 return with another programme of first-class chamber music. For both events, tickets cost £13 / £6 for under 18s and students and are available in advance and on the door. Please call 01226 327000 or visit musicintheround.co.uk to buy your tickets in advance. You'll find a better way to live life at Emmanuel Methodist Church. We don't claim to be better than other churches but we do believe in a God that wants the best for us all. He wants the best for YOU. Click around this website; find out about Emmanuel Methodist Church and a bit about Jesus. Contact us or just come along and find a better way to live life. 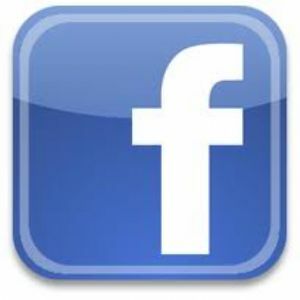 Why not join us on Facebook? Keep upto date with events and friends.